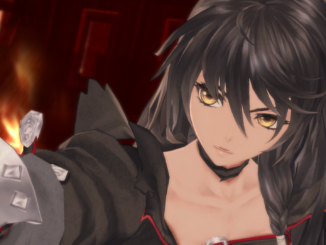 Bandai Namco has released a whopping total of 85 new screenshots for Tales of Berseria, as well as new localized information on Rokurou, Eleanor and the game's new Liberation Linear Motion Battle System. 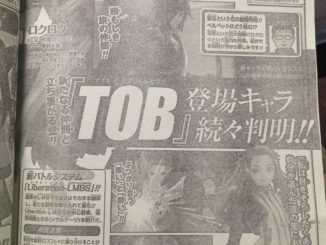 Scans have surfaced from an upcoming Famitsu issue which talks more about Rokurou & Eleanor as well with some information on the Liberation-LMBS. 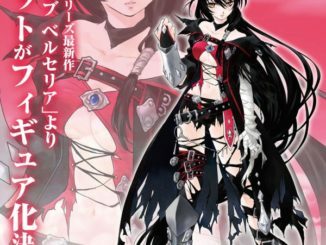 UPDATE: full HQ scans now added. 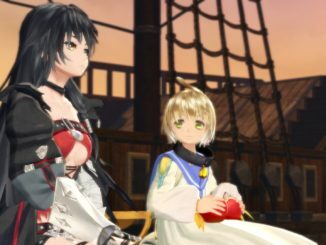 We've got some more localized information for Tales of Berseria focusing on Velvet's talented companion, Laphicet. 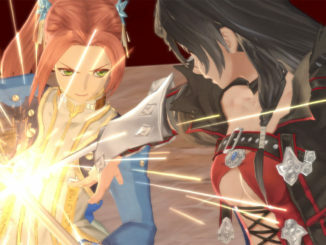 We've got some more localized information for Tales of Berseria. 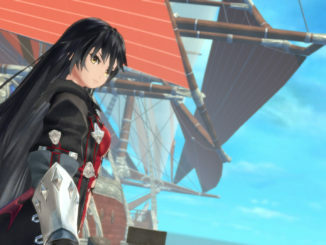 This time, focusing on the female protagonist Velvet Crowe. 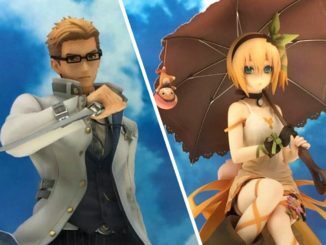 The latest Shonen Jump issue reveals two new characters and their corresponding character art. 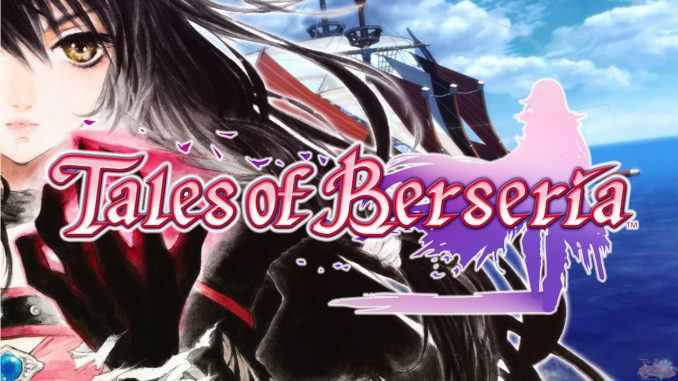 Check out some English localized info and terminologies for the upcoming Tales of Berseria! 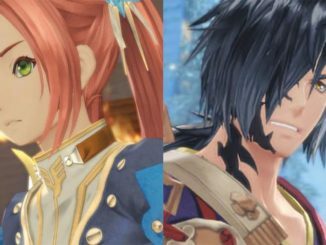 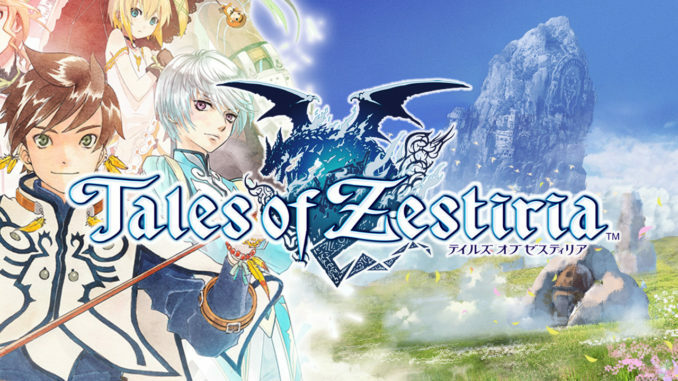 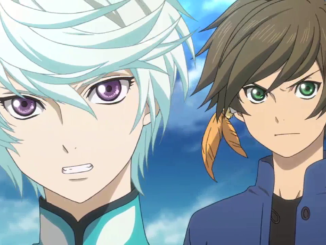 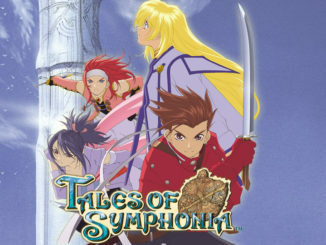 New infomation for Tales of Asteria was revealed during the Tales of Asteria segment of Bandai Namco's recent Nico Nico Douga stream.